Free shipping. Buy direct from HP. 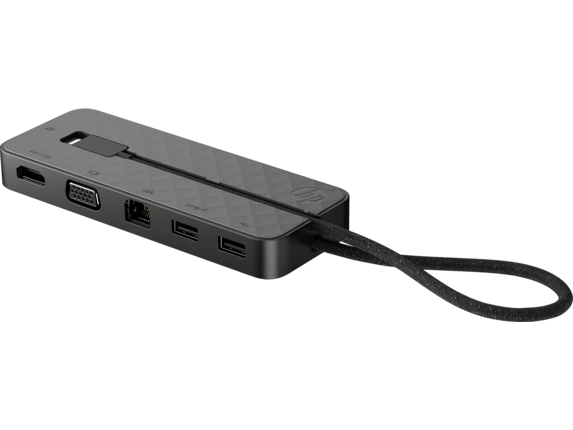 See customer reviews and comparisons for the HP Spectre USB-C™ Travel Dock. Upgrades and savings on select products. 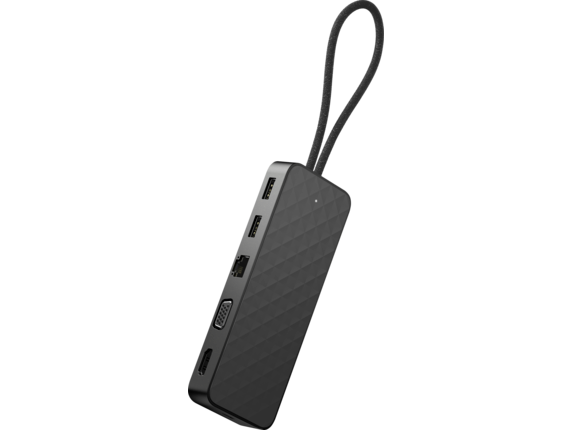 VGA, HDMI, Ethernet, USB 2.0 and 3.0 ports let you seamlessly connect to multiple accessories or an external display. 1 External display with 4K/30hz; single video output only, can use either VGA or HDMI separately not at the same time. 2 Compared to a 14.2 x 7 x 8 cell phone. 3 Visit the HP support page to find out your laptop's port specifications. Based on HP internal testing, compatible with USB-C™ charged HP Laptops using 40W or greater USB-C™ AC adapters; Visit the HP Support page to determine your laptop's wattage and port specifications.